Home ishqbaaaz Ishqbaaaz 2nd July 2018 Episode Written Update "Anika is Harassed Shivaay Feels Strange for Anika"
Ishqbaaaz 2nd July 2018 Episode Written Update "Anika is Harassed Shivaay Feels Strange for Anika"
Episode starts with Dadi prepares for Priyanka’s Roka. She tells Shivay that Priyanka’s dress isn’t ready. Shivay goes to pick the dress. Anika also goes to the same place to meet Payal and get the dress. Daksh happens to be at the designer’s place and sees Anika. He gets after her. He catches Anika and tries to molest her. Anika boldly fights with him and tries to save herself. Shivaay happens to reach the same place. He doesn’t meet the designer. He gets to hear some sound from upstairs and reaches there to see. Daksh sees Shivaay and leaves Anika. He escapes from there. Anika gets saved because of Shivay unknowingly. He gets Priyanka’s dress and leaves from there. He doesn’t get to know the matter. Shivaay’s cufflink falls there. Anika doesn’t see the person who tried to molest her. Anika returns home and shares the bad incident with Gauri. Gauri asks her not to be silent and get the bad man punished. 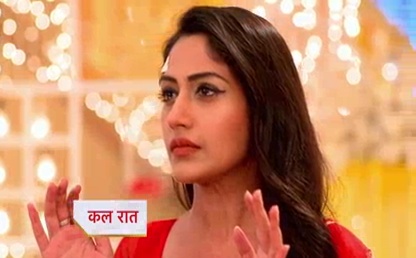 Anika tells Gauri that her name will be ruined and also the reputation of Oberois will be at stake. She tells Gauri that someone had come there as an angel and saved her respect. Gauri gets thankful to Shivaay. Anika gets Shivaay’s cufflink stuck in her slipper, while he looks for it. She wonders whose cufflink it is. Shivaay tells Omkara that he has kept the file in his room. He realizes that Anika has taken the file. Omkara and Rudra refuse to get the file. 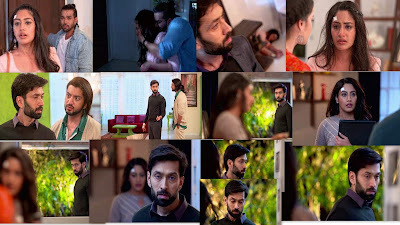 Shivaay goes to Anika to ask for his documents. Anika tries to repair her phone. Shivay reaches her and learns her struggles and hard work. Gauri asks Anika how did her phone break. Anika lies to Gauri that she just got the phone damaged by mistake. Gauri tells her that she should have not spared the person who has broken her phone. 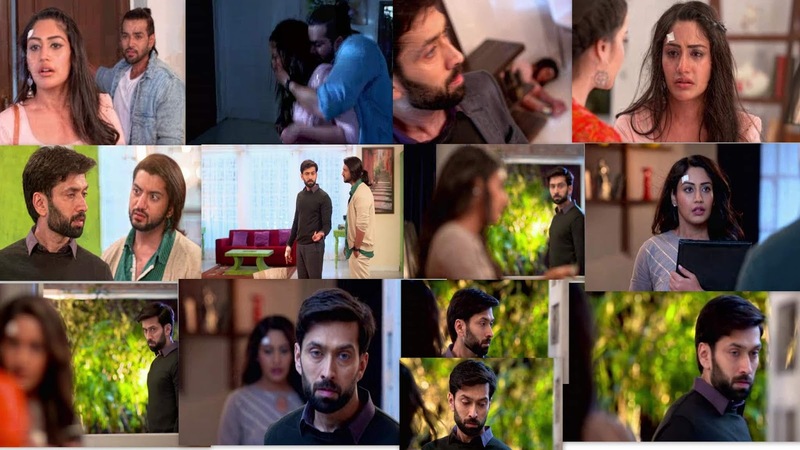 Shivaay gets to see Anika’s good side and feels bad. Anika covers up his mistake. Anika gets to see Shivay at the door. He asks for the file. Anika hands over his file to him. Anika and Shivay share an eyelock. They have unspoken words between them.